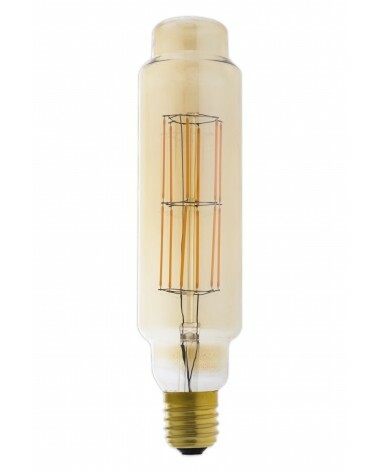 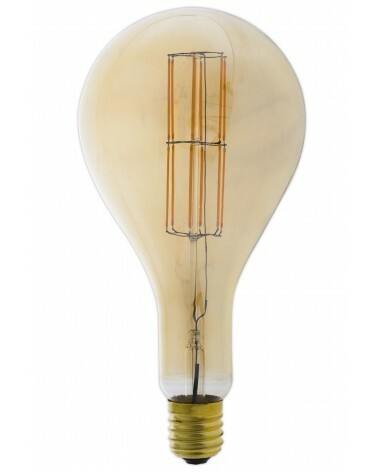 The pendant set XXL Giant is especially designed for our Giant XXL Filament LED bulbs. 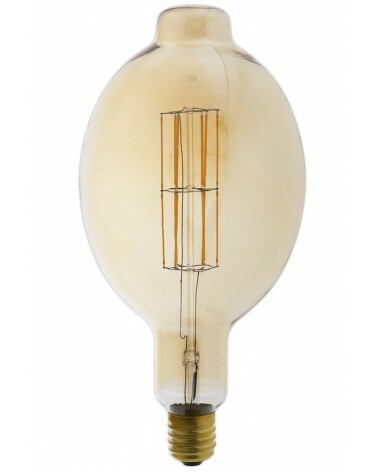 With this industrial oversized cord pendant, you will create a fashionable look in your room. 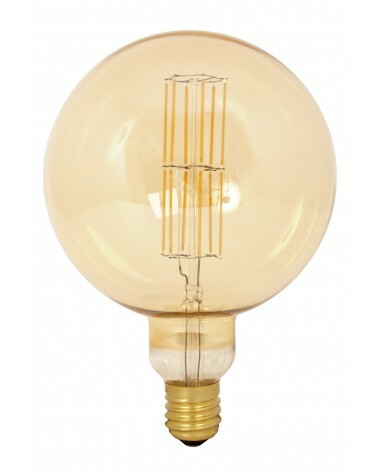 This Calex E40 retro pendant is also available in the colour: industrial black.